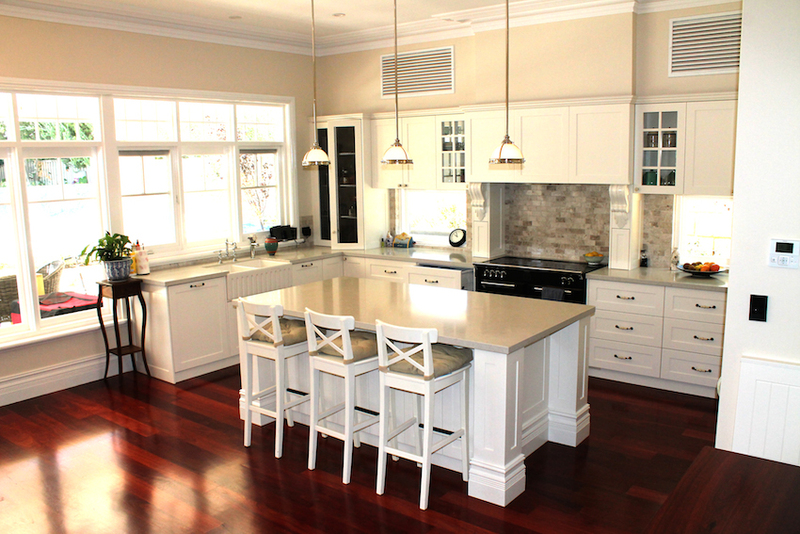 Welcome to ecocabinets – your home for custom cabinetry for the kitchen and bath in the Perth area. The brainchild of industrial designer and chef Philippe Signer, ecocabinets offers kitchen and bathroom cabinet and counter designs with a difference. We focus on helping our clients create the ideal space for their needs within their homes. Whether you love the look of retro furnishings or prefer something more modern, we can help. The first step is a personalised consultation with our team of passionate designers. We invite you to call us on 0468 608 512 to learn more. 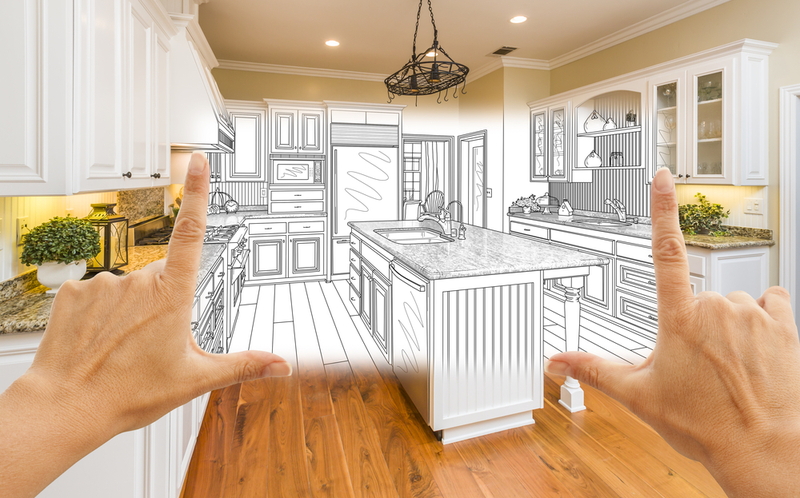 Renovating the kitchen in your Perth area home? 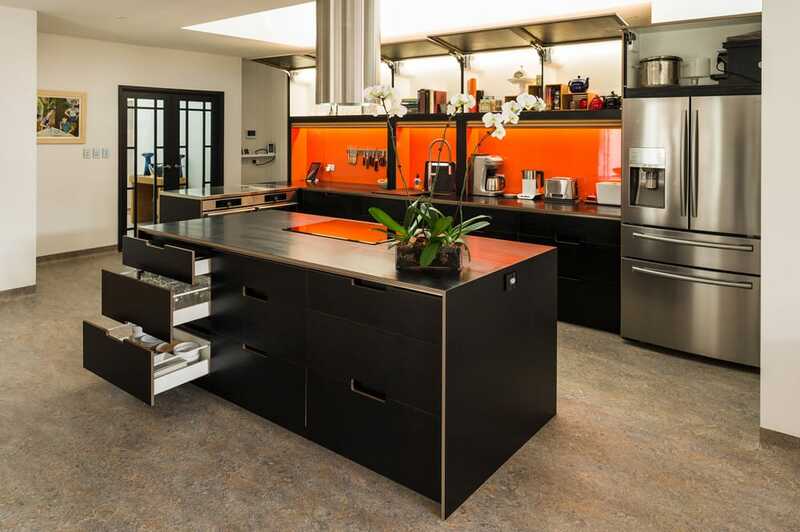 Tired of being stuck with a kitchen from the last century? Itching for more space, more usable countertops, or more cabinets and storage space? At ecocabinets, we have years of experience with kitchen renovations and have helped countless clients achieve the kitchen of their dreams. Whether you want to transform your small kitchen into a luxurious space, take your basic kitchen to something a professional would love, or just want to change things up a bit, our custom cabinet makers will help you create your dream kitchen. Starting from scratch with your kitchen in a new build? There’s nothing as thrilling as having a blank canvas with which to work. At ecocabinets, we can help you achieve the Perth kitchen you desire. Whether you want a bright, vibrant kitchen to match your outgoing personality, or you prefer something a bit more reserved, our kitchen design and installation services will help you achieve exactly what you want. We help you breathe life into your vision. At ecocabinets, we do not stop with kitchens. We can also help with bathroom renovations. 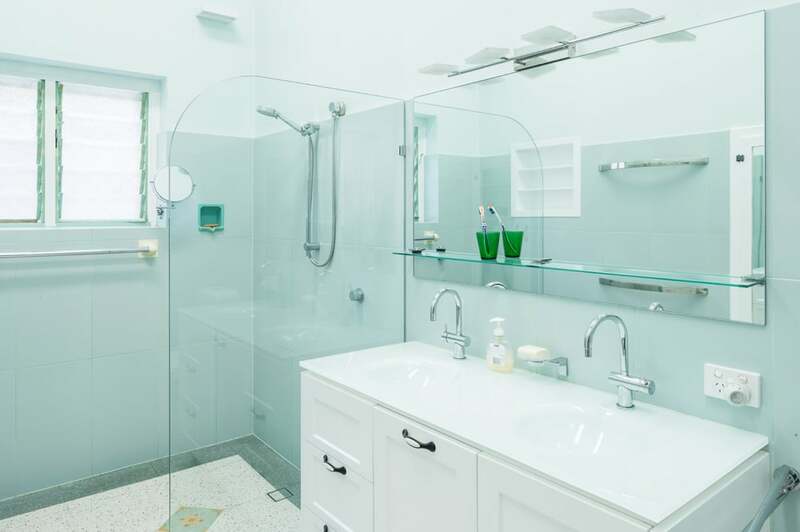 We can offer bathroom design tips, full custom design with project management to take the weight off your shoulders, and more. From start to finish, we work to understand your wants, needs, goals and budgetary constraints, and then we show you exactly what is possible. We’ve worked with hundreds of customers throughout Western Australia to help them transform their bathrooms from drab and boring to a perfect match for their lives through bathroom renovations and design. 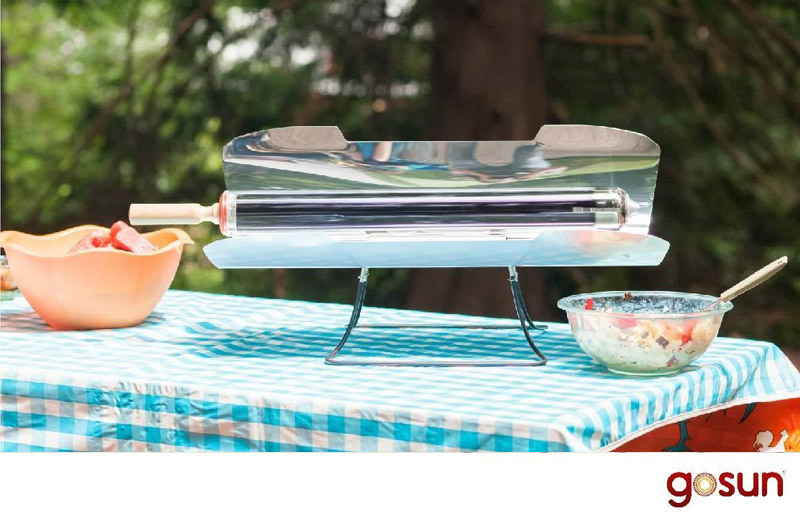 So why a solar cooker? 1) It can help people cook without any fossil fuels, charcoal, or wood. According to the United Nations, one of the largest problems facing the world today is clean cooking. Every day 3 Billion people (40% of the Earth’s population) are still cooking on open fires that consume forests and waste money. 2) Solar cooking produces NO harmful smoke or emissions. The World Health Organization estimates that 4 million people die prematurely as a result of illness attributable to household air pollution from cooking with solid fuels. 3) GoSun helps prevent CO2 and global warming. In Paul Hawken’s latest book “Drawdown”, he outlines how getting people off of open cookstoves in developing countries is one of the best things we can do to help slow down global warming. Indeed, solar cookers if used daily can save two metric tons of carbon dioxide (CO2) emissions per year per household! 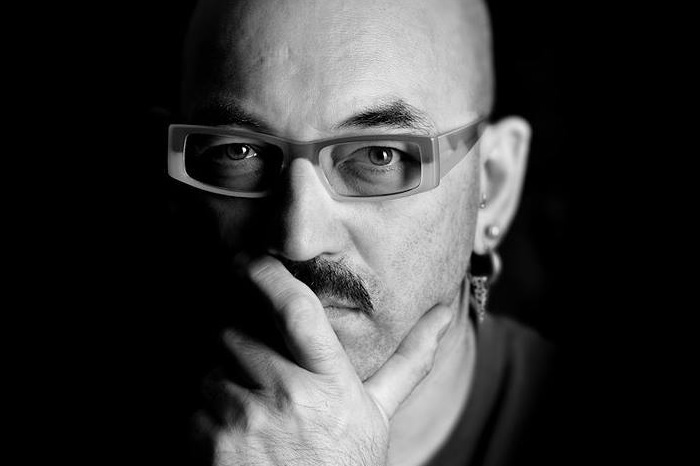 Philippe Signer is a qualified industrial designer and professional chef, who works closely with you to create custom designs that reflect both practical requirements and personal tastes in interior design. Philippe is as passionate about the environment as he is about kitchens and bathrooms and uses the highest quality materials in his designs, many of which come from sustainable sources. Whether tackling an entirely new build or a kitchen or bathroom renovation, Philippe and his team focus on creating beautiful yet highly functional spaces. Whether you are hiring the team at ecocabinets to design and build you a completely new kitchen renovation or to supply custom cabinets in Perth, you can look forward to a friendly and collaborative process. We make sure to go over every detail of the design as we move forward and ask for your approval before we make any change to your plans. We want to make absolutely sure that your new kitchen or bathroom renovation, or custom cabinets are everything you ever dreamed they would be and that you enjoy them for many years to come. Once we have produced a design that takes all of your practical requirements and aesthetic preferences into account, we will go over the plans in detail during a meeting with you, either at your home or our showroom. It is at this stage that we will discuss the exact colours and materials to be used. We focus on working with you to create the dream kitchen and bathroom design so that we can avoid any unnecessary delays during the build and installation phase. We offer a comprehensive range of services to homeowners in and around Perth, including all of the following. Custom Kitchen Designs & Kitchen Renovations – With a talented designer and chef heading the design team, you can understand why our work in this field is top of the line. Many residents in and around Perth have already benefited from our expertise with kitchen renovations. We offer excellent design, build, and installation services in Western Australia for people who wish to reinvent the most important room in their home. Custom Cabinets– We design and plan to a high standard and make sure your cabinetry works for you and fits into your overall look and feel. Utilizing the services of highly motivated, market leading cabinet makers, we can create modern, sleek and stylish cabinetry that is perfect for your next kitchen renovation. 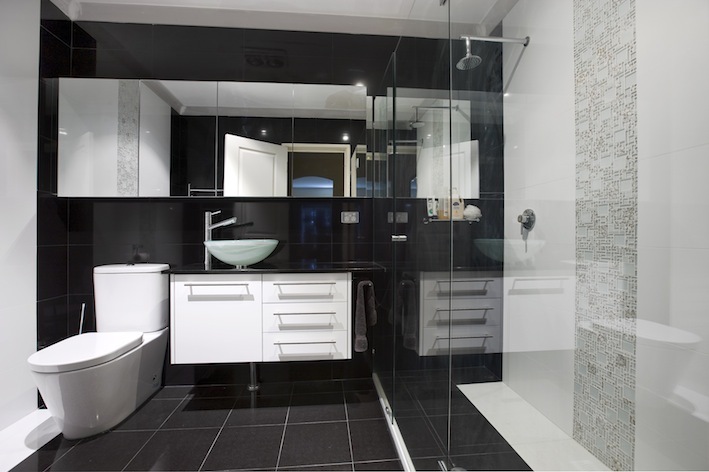 Custom Bathroom Designs & Bathroom Renovations– While we may be best known in Perth for our kitchen renovations, we can also help you to create the perfect custom bathroom design or custom wardrobe. Whether you are moving into a new house or contemplating upgrading the bathroom in your existing home, we can create a space that you will genuinely enjoy spending time in. Zero Emission / Sustainable Products and Services– We know that many homeowners in the city are concerned for the environment and we look to help you renovate your kitchen or bathroom while having minimal impact on the natural world. Our custom cabinets are constructed by trusted cabinet makers in Perth who share our philosophy and work with zero emission boards, low VOC components, water-based paints & glues, recycled timber, and recyclable fixtures & fittings to create eco-friendly spaces in modern homes. When we help you to design your new or renovated kitchen or bathroom, we do so with an eye to the future, using responsible design, fabrication, and installation practices. Independent / Assisted Living Designs– We are experienced in building beautiful spaces that enable people with physical challenges to lead independent lives. Working with ILC and OSH specialists, our kitchen and bathroom designs work to integrate these elements seamlessly into your prerequisites, allowing you to enjoy a more comfortable home life. Project Management – While we often supply custom cabinets in Perth for customers who wish to handle the kitchen or bathroom renovation work themselves, we also offer a full project management service, which is ideal for homeowners who do not want to organise electricians, plumbers, cabinet makers, plasterers, and other tradespeople when tackling home improvement projects. If you want a stylish, ecofriendly cabinet, bathroom, or kitchen then contact our expert team today.